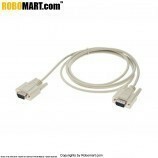 This is Converting a serial cable into a null modem cable with this handy adapter, a quick and easy fix for your DTE or DCE incompatibilities. 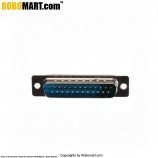 Crossing the data transmission lines in straight-through serial cables, this adapter will connect two RS-232 serial ports. Wired straight through for extending serial devices/peripherals. 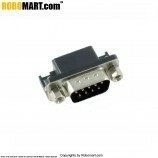 360 degree fully shielded for protection against EMI/RFI. 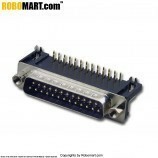 Hex nuts on female connectors are removable to expose 4-40 thumbscrews. 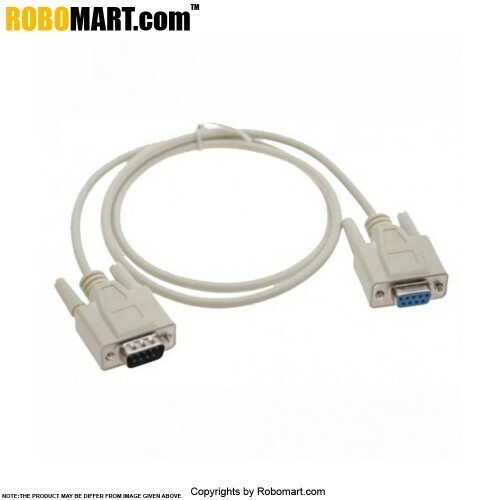 DB9 male to female connectors; length----1.5 mtrs; color is light gray. 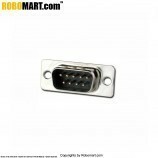 Also Searched as: DB 9 Male To Female Connector Data Cable, db male to female connector cable, db male to female connector cable 9 pin, db male to female connector cable buy online india, buy online db male to female connector cable, online db male to female connector cable, 9 pin db male to female connector data cable.